Frank Langella as Leonard Schiller and Lili Taylor as Ariel Schiller in "Starting Out in the Evening." 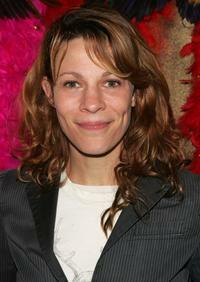 Lili Taylor at the N.Y. premiere of "Factotum." Lili Taylor as Carolyn Perron in "The Conjuring." Lili Taylor at the New York opening night party for "Hurlyburly." 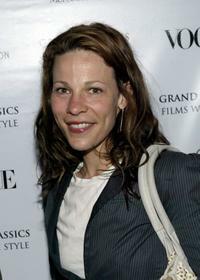 Lili Taylor at the New York premiere for "The Life Aquatic With Steve Zissou." Lili Taylor at the New York premiere of "No Direction Home: Bob Dylan." Lili Taylor at the Olympus Fashion Week. Lili Taylor at the "Dangerous Liaisons: Fashion and Furniture in the 18th Century" Costume Institute benefit gala. Lili Taylor at the IFP Independent Spirit Awards. 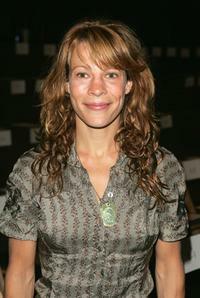 Lili Taylor at the 2004 Drama League Awards luncheon. Lili Taylor at the New York screening of "The Bitter Tears Of Petra Von Kant." Lili Taylor at the 2005 Moth Ball honoring the storytelling organization. Lili Taylor at the 2006 Independent Spirit Awards. 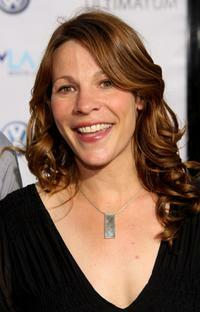 Lili Taylor at the Sundance Film Festival premiere of "Factotum." 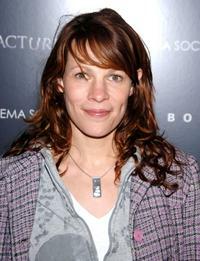 Lili Taylor at the Los Angeles screening of "Factotum." 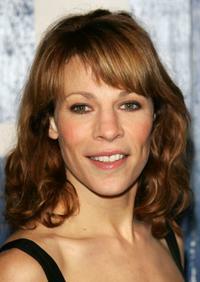 Lili Taylor at the Hollywood premiere of "The Bourne Ultimatum." Lili Taylor at the New York screening of "Fracture." Lili Taylor at the 15th Annual Gotham Awards. Lili Taylor at the Sundance Film Festival. Lili Taylor at the New York premiere of "Brokeback Mountain." Lili Taylor at the California premiere of "The Conjuring."